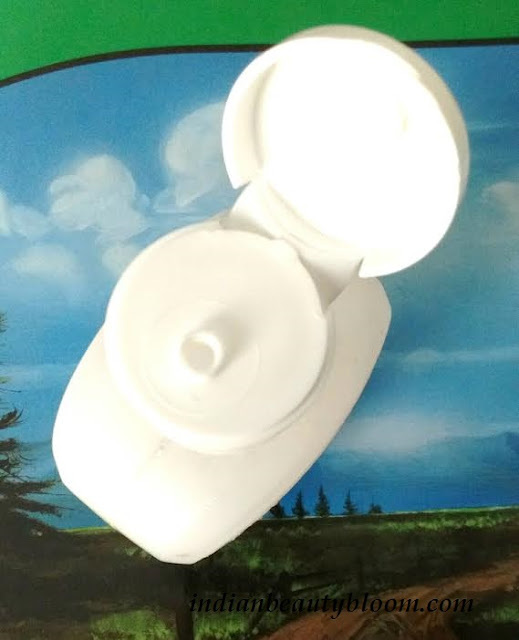 Back with one more product review from brand Cetaphil . 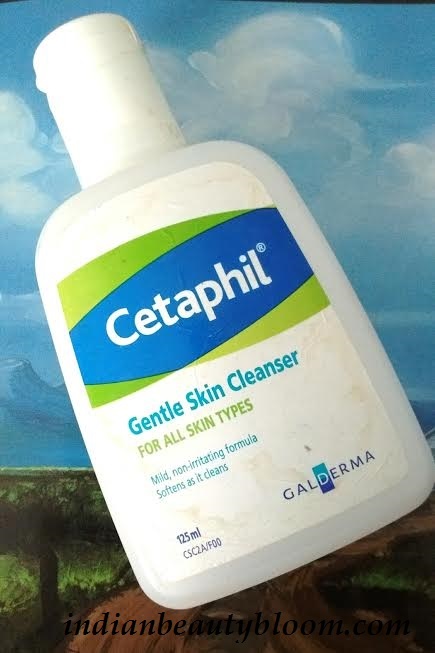 Today I am going to review it’s Gentle Cleanser , which is a type of face wash .
Cetaphil is a drugstore brand , its products are available on all Medicine shops and some online stores too , I brought this one from my Clickoncare.Com haul . This Cetaphil Gentle cleanser is a type of mild face wash , meant for all skin type . 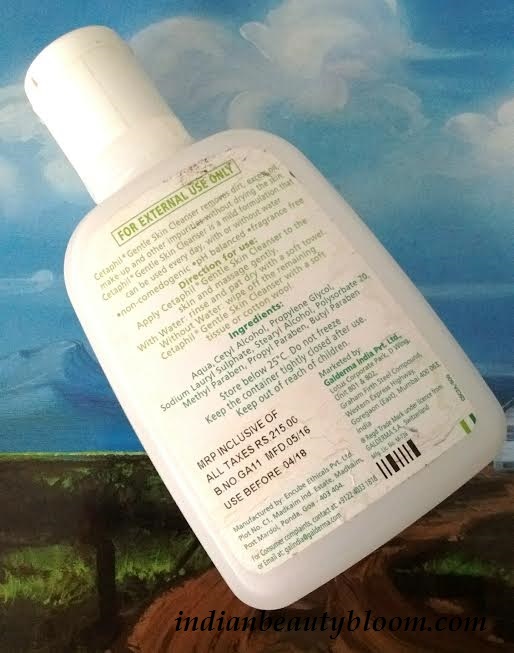 The cleanser comes in a good plastic bottle and travel friendly too . 1. Easily available every where , one can buy from Local stores as well as online stores . 2. Suitable for all skin type . 3. Gently cleanses the skin removing all dirt & oil from face. 6. Good Shelf Life . 7. Non Comedogenic , PH balanced product . 1. Not a Natural or Herbal product , has some chemicals . I am using this facewash past few days , it’s a good one . 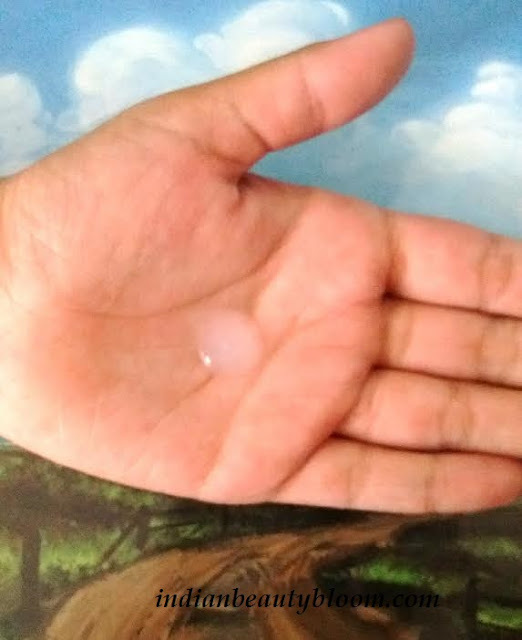 It’s a colorless gel kind of cleanser . Its a mild cleanser which is free of fragrance and color , gently cleanses the face and is able remove all oil & dirt from face . The only thing I disliked is its not chemical free .